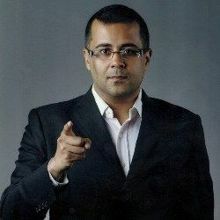 Chetan Bhagat is an Indian Author, Columnist, Screenwriter and Speaker. He was born on 22 April, 1974 in New Delhi, India. 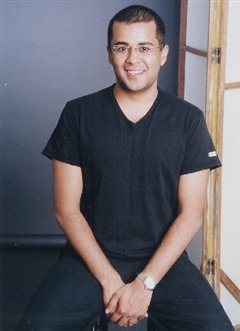 Bhagat is the author of bestselling novels and Fivr Point Someone (2004), One Night @ The Call Center (2005), The 3 Mistakes of My Life (2008), 2 States (2009) and Two more. All the books have remained bestsellers since their release and four have inspired Bollywood films such as 3 Idiots, Kai Po Che! and 2 States. He debuted as screenplay writer with Salman Khan starrer movie Kick. In 2008, The New York Times cited Bhagat as the "the biggest selling English language novelist in India’s history. Bhagat was born in Delhi to a middle-class Punjabi family. His father was an officer in the army (Lt Col) and his mother was a government employee in the agricultural department. Bhagat's education was mostly in Delhi. He attended Army Public School, Dhaula Kuan, New Delhi (1978–1991). He studied Mechanical Engineering at the Indian Institute of Technology Delhi (IIT-D) (1991–1995) afterwards, done MBA from the Indian Institute of Management Ahmedabad (1995–1997). After MBA from IIM - A, he worked in Goldman Sachs and Deutsche Bank for 11 years ( 1997 - 2008 ) before shifting to Mumbai to pursue his passion for writing. He has written 6 books, all of which are bestsellers. His first 2 novels were written by him while he was still working. 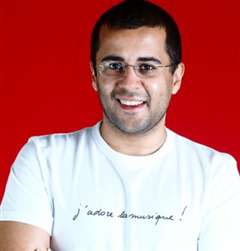 Bhagat has his columns in The Times of India and Hindustan Times. 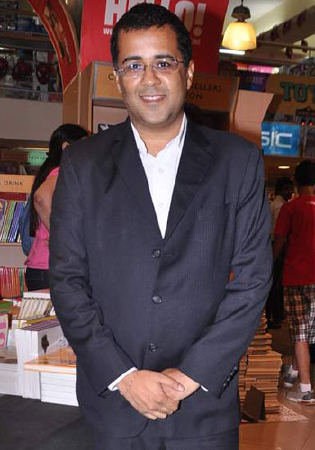 Bhagat was a judge on the Voice of India Star Anchor Hunt. 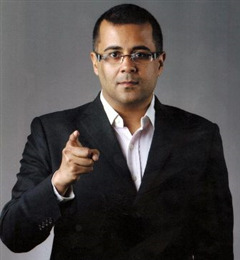 Chetan Bhagat also hosts 7 RCR on ABP news, which began airing January 11, 2014. The show features a series of biographies of India's prime ministerial candidates. Among his other activities, Bhagat is known to deliver speeches at programs organised by corporates, educational institutes, newspapers and media houses like Dainik Bhaskar, The Times of India and at other conclaves apart from writing columns for the same. His next novel's protagonist comes from a remote village who comes to learn Spoken English in Patna for which he visits British Lingua, a spoken English Skills training Institute in India. The novel, expected to hit stands in October 2014, is based on the Love story of a rural boy with an urban girl. 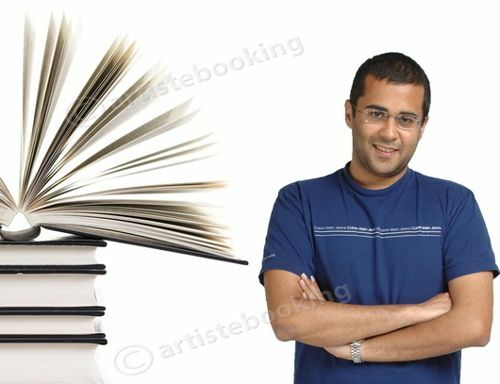 Why Book Chetan Bhagat Through ArtiseBooking?